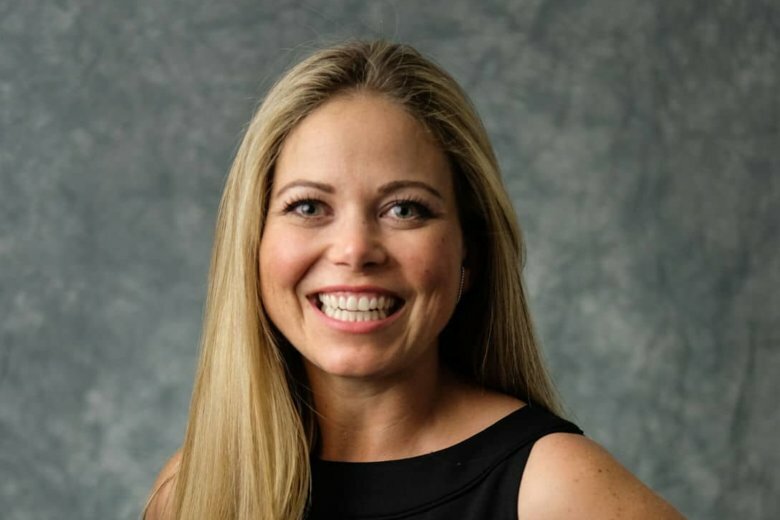 WASHINGTON — Washington City Paper has named Katy McKegney, most recently advertising director at The Hill, as its new publisher. It was the fifth time in a little over a decade Washington City Paper has changed ownership. McKegney will oversee WCP’s publications, advertising sales, sponsorship programs, strategic partnerships and events. “Given this city’s current political climate, I am honored to take on this role to ensure that Washington City Paper continues to play an essential role in telling the hows and whys of Washington by connecting valued national brands to our community,” McKegney said in a statement. She replaces Eric Norwood, who has served as publisher since 2015. Ein owns Kastle Systems, one of the largest commercial real estate security system providers in the country. He also owns the Washington Kastles tennis team. During his 25 years of investing, Ein has been played founding or early roles in startups of six companies worth more than $1 billion, and has led $1.5 billion in company investments. Washington City Paper marks its 38th anniversary this year. The paper distributes about 50,000 free copies every Thursday in the D.C. area.